Halloween will be here in a couple of days, we are getting all excited. 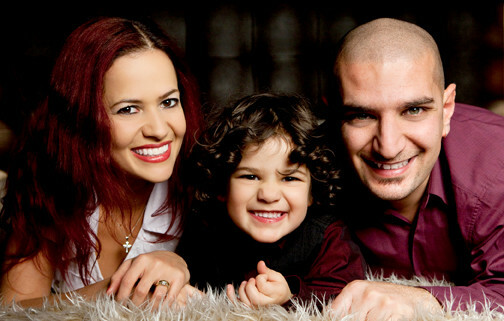 Little man is looking forward to dressing up on Halloween and going out trick or treating. Last year I made some Halloween Cupcakes, and this year we made some Spooky Halloween Pizzas. They were very easy to make and quick too, so they are perfect to make with little ones as they have fun cutting the pizza shapes with Halloween cookie cutters. 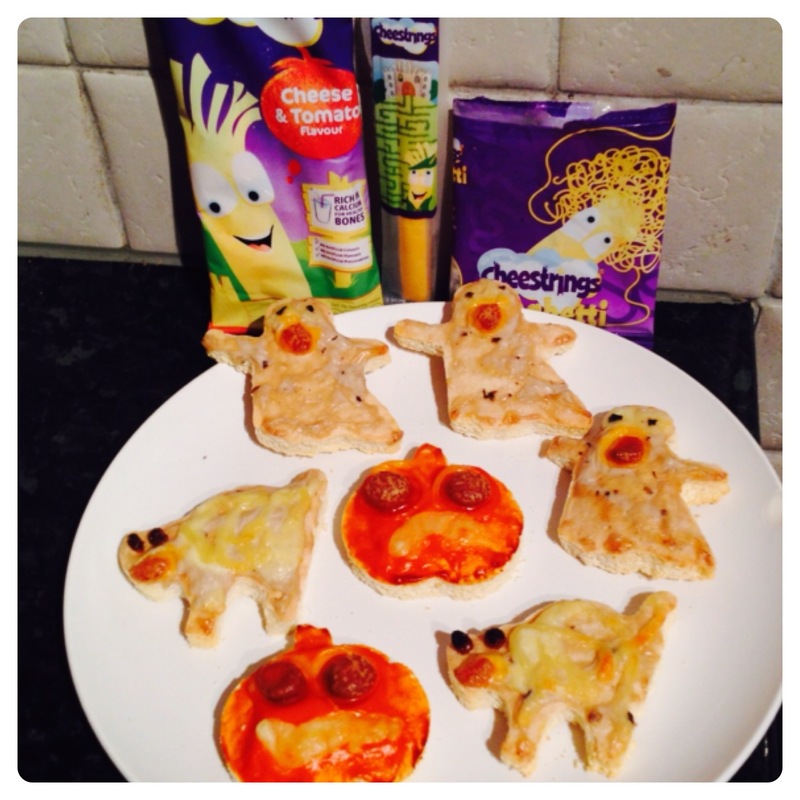 We were sent some Cheestrings to create unique spooky-inspired pizza recipes using Cheese & Tomato and Spaghetti Cheestrings together with a few other goodies. We have tried Cheestrings before and they were a success with little man. We made three different Halloween Pizzas: Pumpkin, Ghost and Scary Cat. 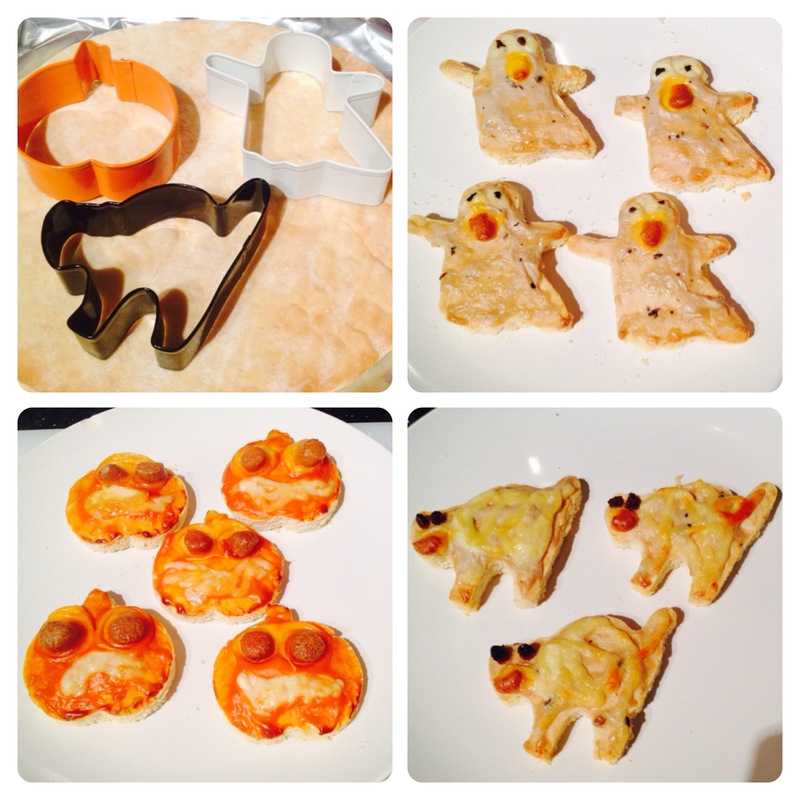 The Halloween Pizzas were created by cutting ready-made pizza base with cookie cutters. The ghosts were made by spreading cream of mushroom soup on the pizza base, then using a pea-size of Cheestrings Spaghetti for each eye, with a little mushroom (pieces from the soup) on top of the cheese. The mouth of the ghost was made by cutting an oval slice out of Cheese & Tomato Cheestrings. The pumpkins were made by spreading condensed tomato soup on the pizza base, then using a slice of Cheese & Tomato Cheestrings for each eye and Spaghetti Cheestrings for the mouth. They were in the pre-heated oven for around 10 minutes at 200C. The scary cats were made by spreading cream of mushroom soup on the pizza base, then using Cheestrings Spaghetti on the body of the cat for a furry effect, half a raisin for each eye and half a slice of Cheese & Tomato Cheestrings for the mouth. Those were our first ever Halloween pizzas, they were very tasty and the whole family enjoyed making them and eating afterwards. They are fun to make and delicious! Have you made any Halloween food this year? 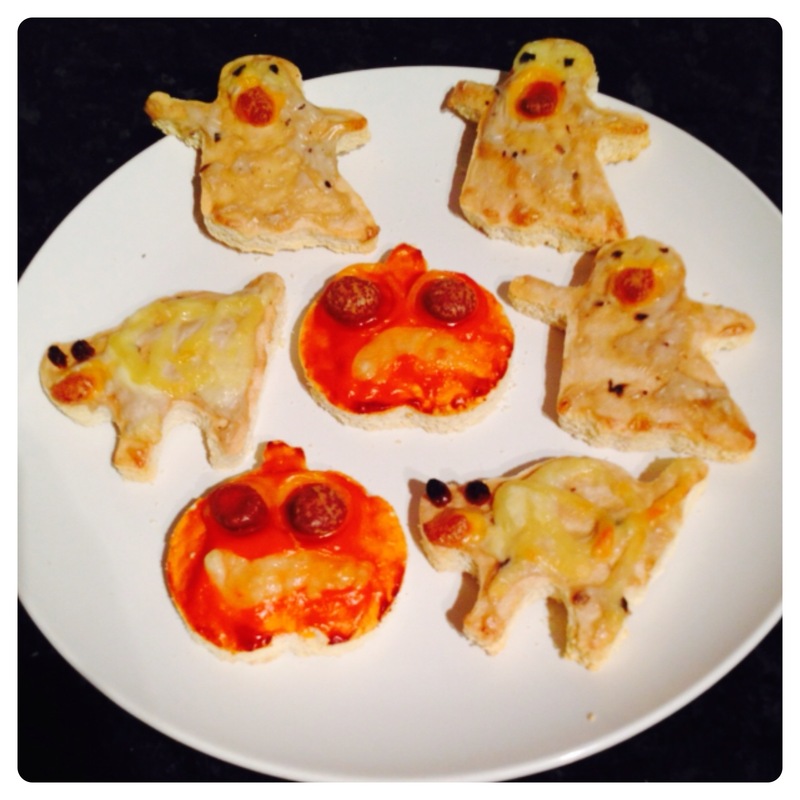 15 Responses to "Spooky Halloween Pizzas"
These look great fun – what a good idea! Planning on following this recipe this weekend but using duck shapes! What a good idea, this will make kids more interested in joining in making and eating the food. Great fun idea for the end of this month.